New Japan Pro Wrestling held a press conference on Monday from Tokyo, Japan to address some of the fallout from Wrestle Kingdom 13 weekend. While Kenny Omega was absent from the New Year’s Dash show from Korakuen Hall, he was at the press conference. 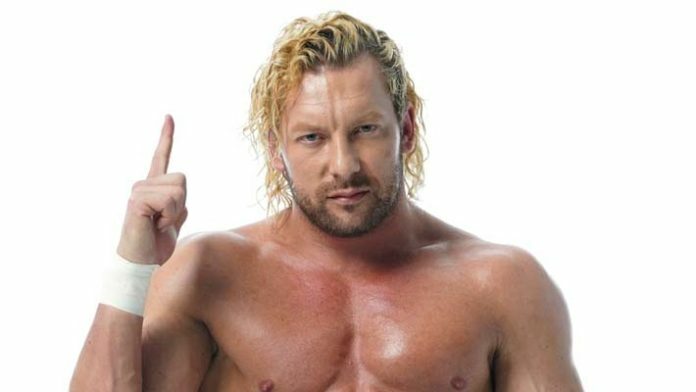 According to NJPW commentator Chris Charlton, Omega said that there is currently no place for him in NJPW and he needs time away. Charlton also cited this article from Japan’s Tokyo Sports news publication with a more aggressive framing, that Omega is “leaving” New Japan. It is believed that Kenny Omega’s contract with New Japan Pro Wrestling expires later this month. At this time, we don’t have any further details about whether or not Omega is taking time off as part of a storyline or if he is legitimately leaving Japan. Omega’s comments indicate he could be leaving NJPW. This could mean he will sign with All Elite Wrestling or WWE. Then again, it could also just be Omega giving an excuse for taking some time off before coming back for trilogy match with Tanahashi. It was reported that if Omega doesn’t sign with WWE this year, it won’t be because WWE wasn’t interested.